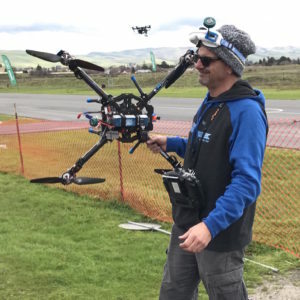 An award-winning audio engineer for Lucasfilm and the X Class original pilot, Kevin brings his signature exacting attention-to- detail to engineering and tuning drones. 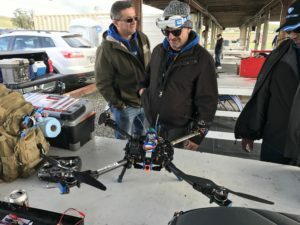 Kevin was the first to bring and X Class drone to an international stage when he debuted his 1000mm racing octocopter at 2016 Drone Worlds competition in Hawaii. An supremely talented builder, engineer, pilot, and out-of- the-box problem-solver, Kevin looks forward to transitioning his skills into a full-time position in the drone industry.